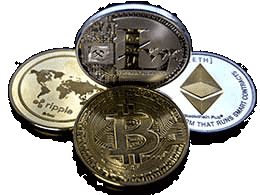 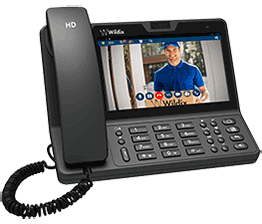 Wildix is the first vendor to fully integrate WebRTC ( web browsers with Real-Time Communications ) for direct audio and video communication support in the web browser without the need to install any software or configure VPN. 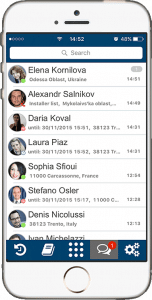 Also deployed the first WebRTC Android phone with Webcam in 2016.
iPhone and Android Mobile Apps with push notifications. 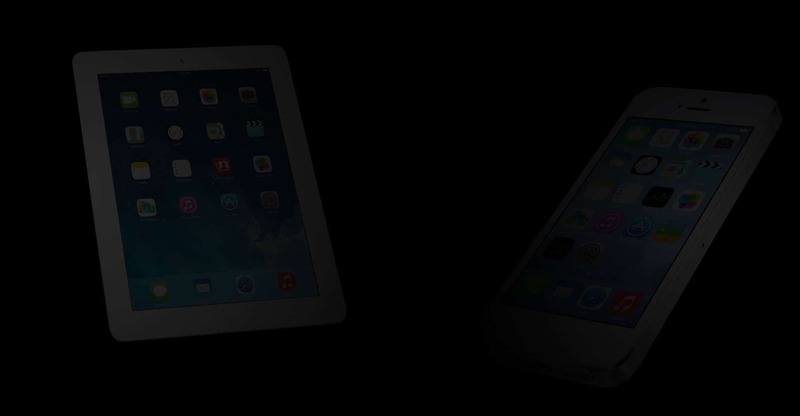 Extend UC&C features to personally owned mobile devices. 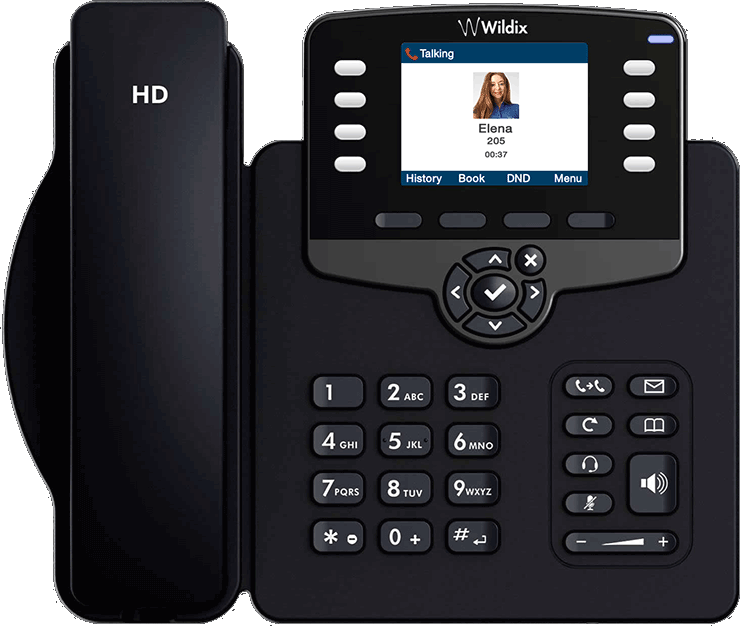 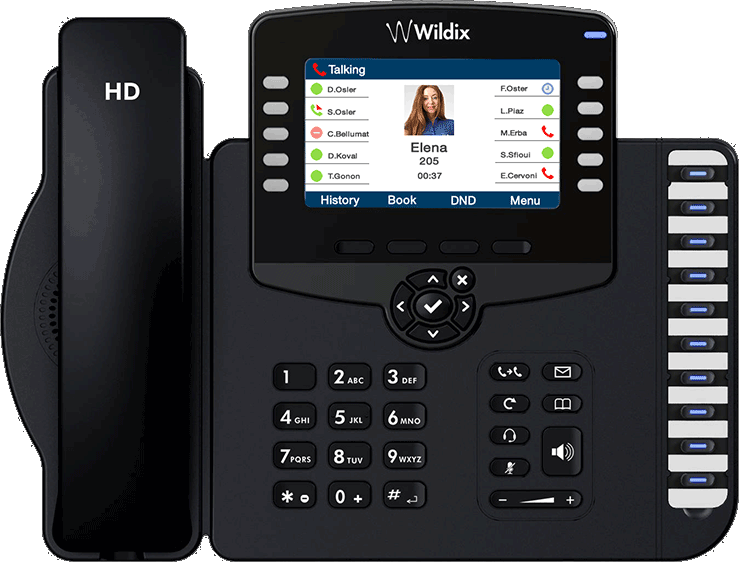 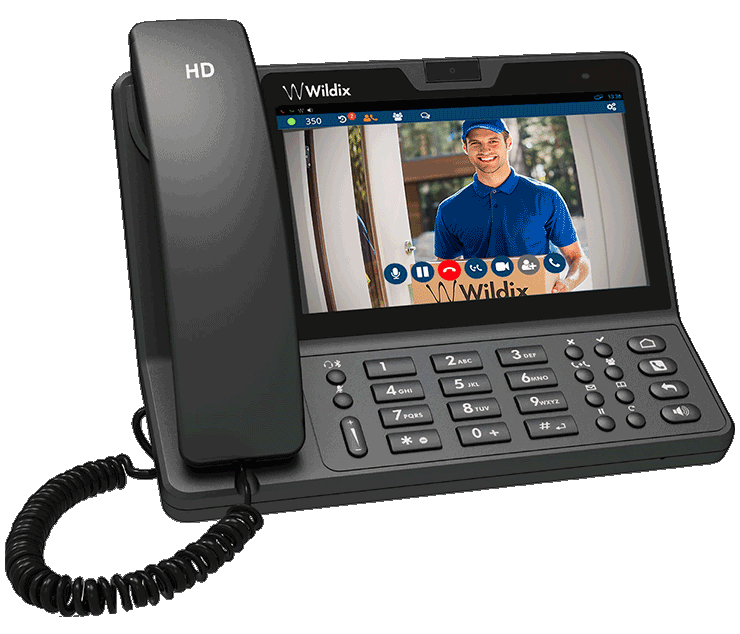 All Wildix hardware including PBXs , cordless and desk phones and handsets are covered by 5 year warranty. 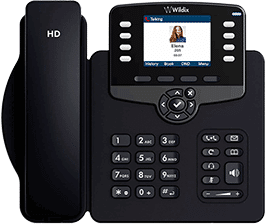 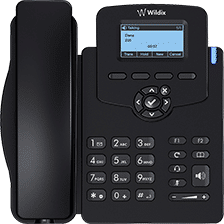 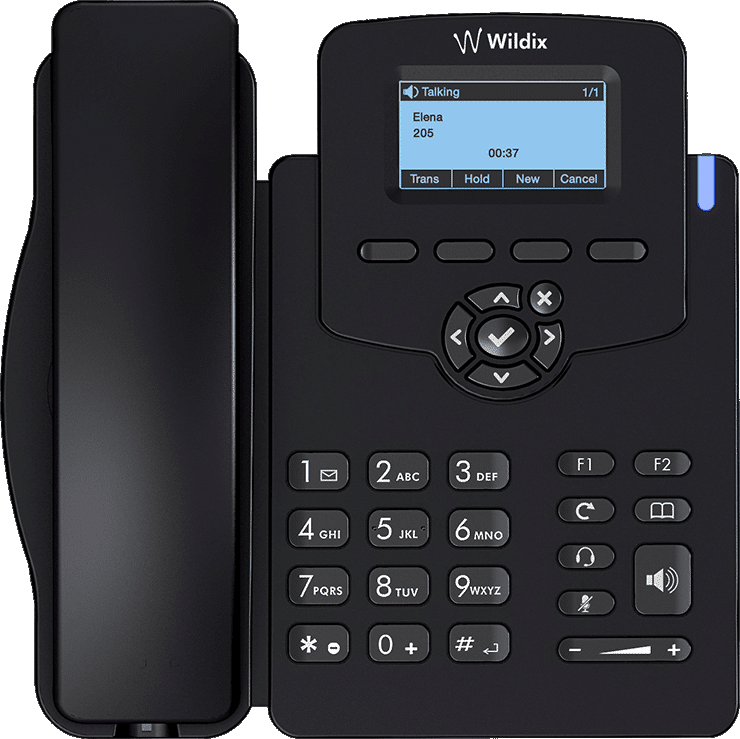 Wildix Collaboration Mobile Apps offer the Unified Communications features of your enterprise PBX on your iPhone, iPod Touch, iPad and Android smartphones. 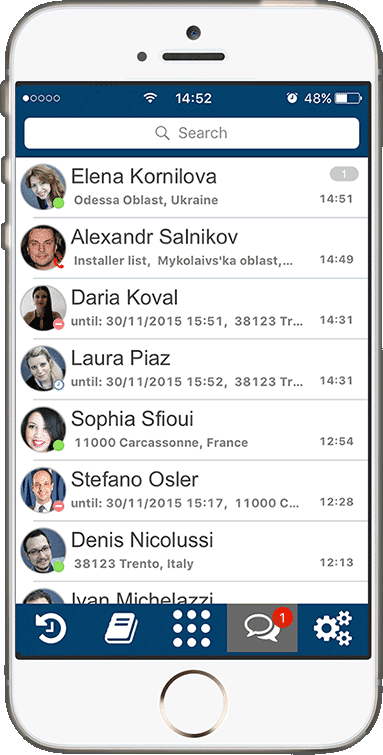 Chat, Audio Calls, Video Calls, Desktop Sharing, File Transfer directly from your company web site.